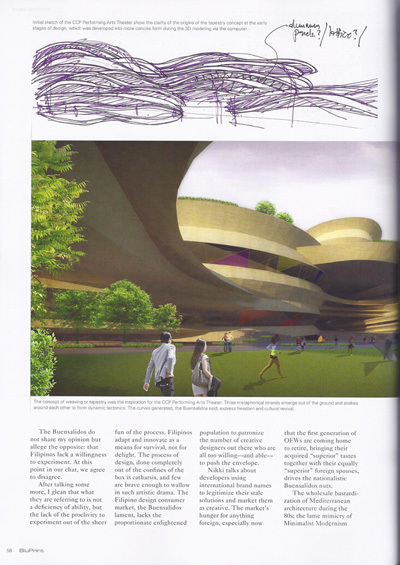 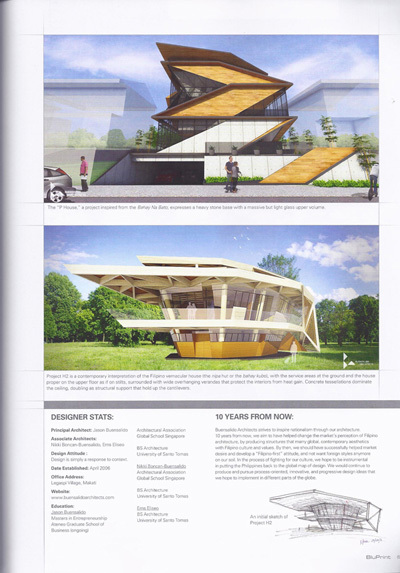 Sharing with you guys a link we found in the web of a video of our feature in Urban Zone in 2011. 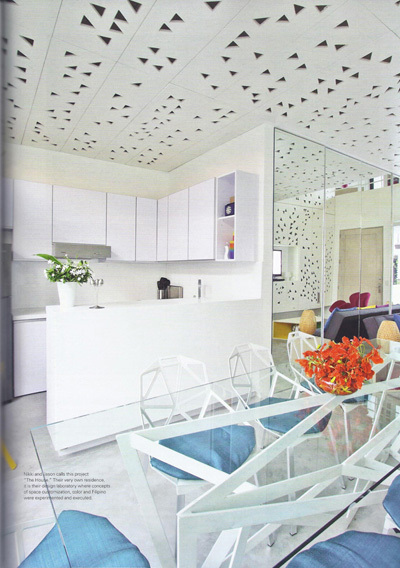 Our project ICON PENTHOUSE, was shown in the show, hosted by Daphne Osena-Paez. 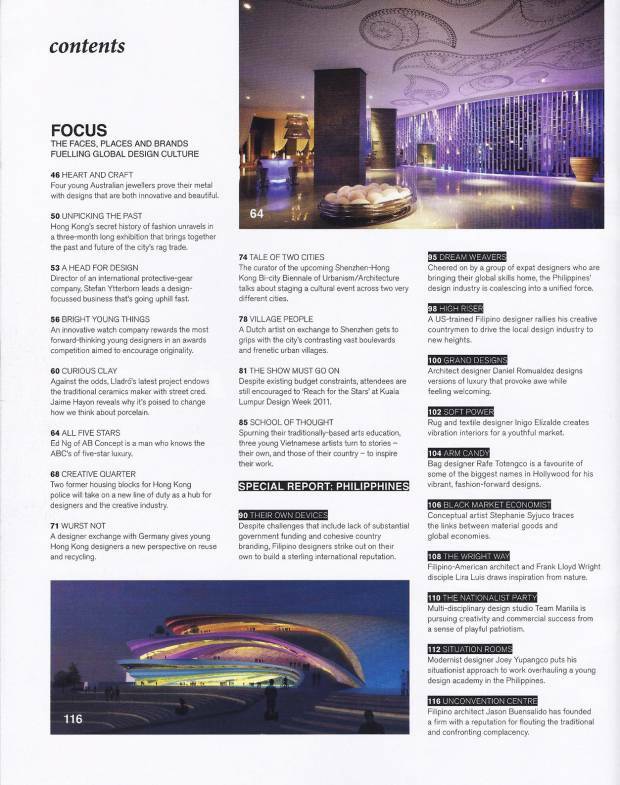 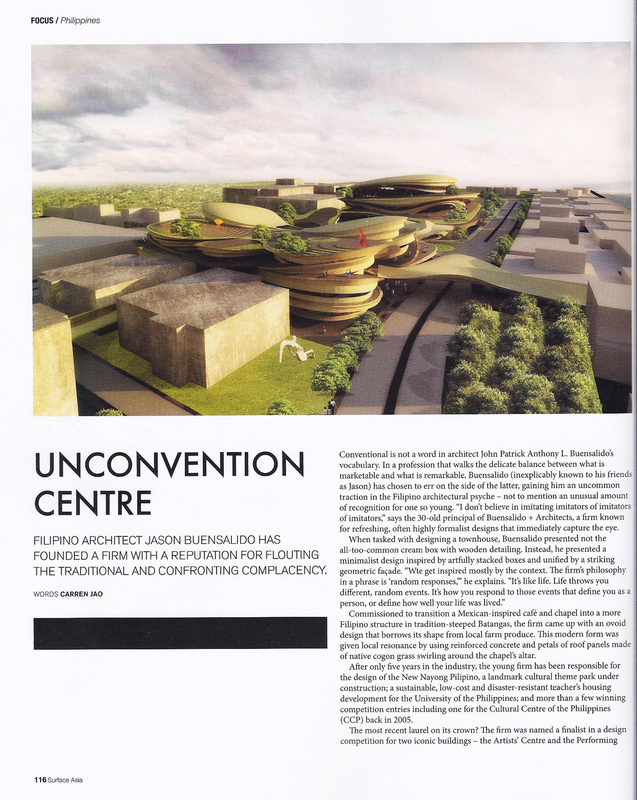 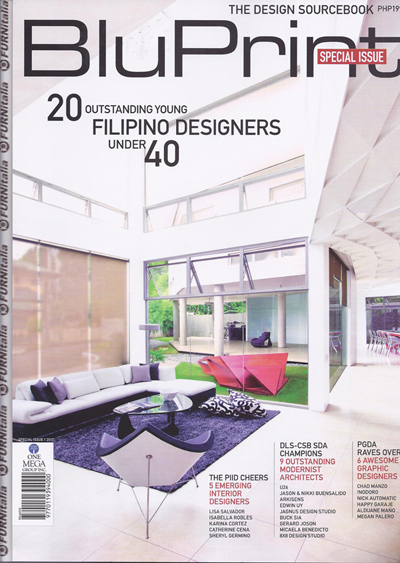 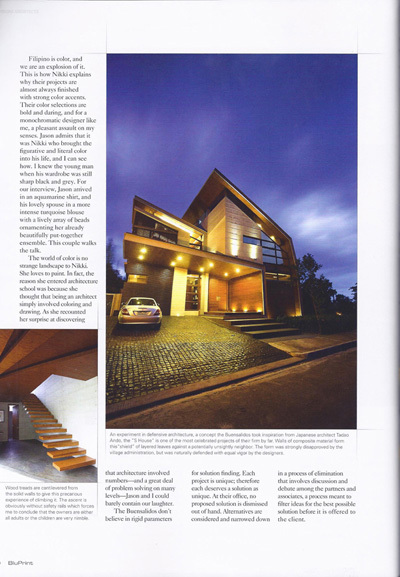 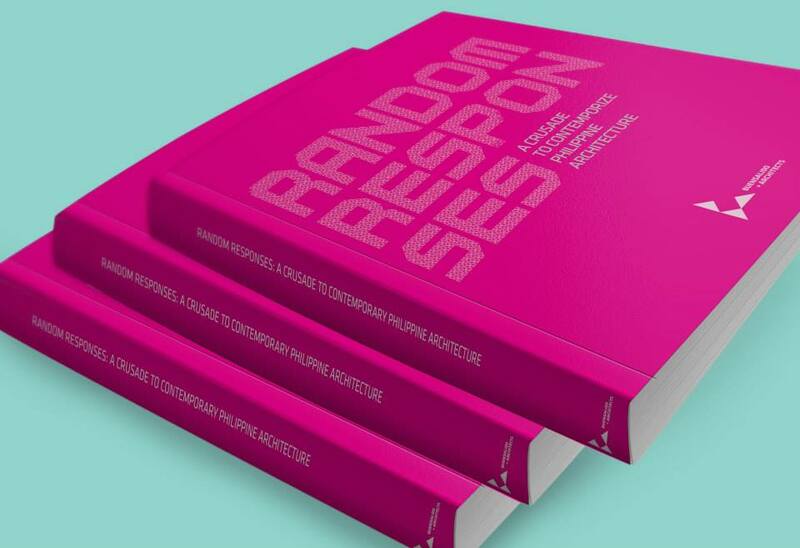 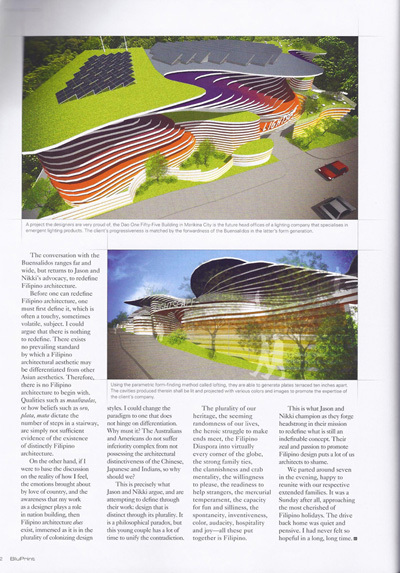 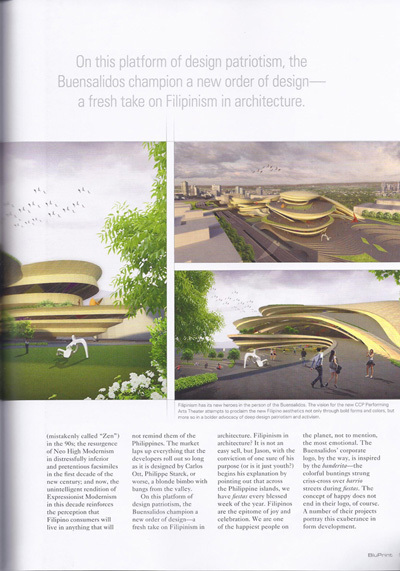 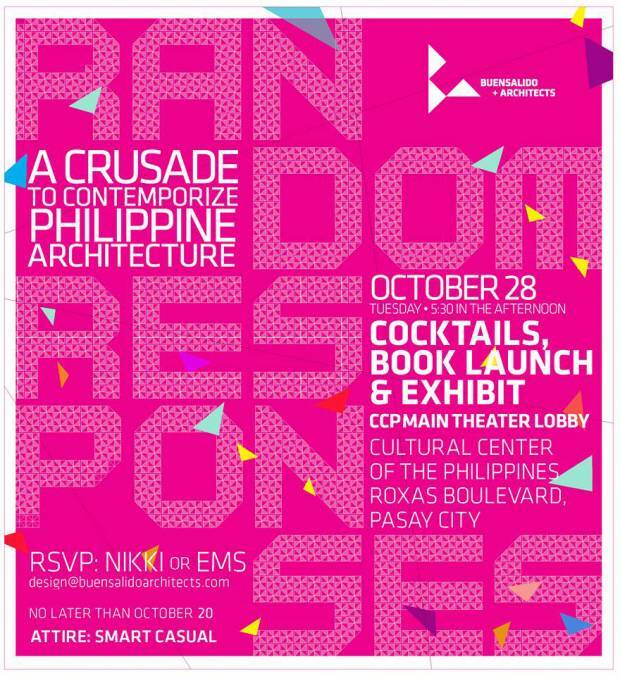 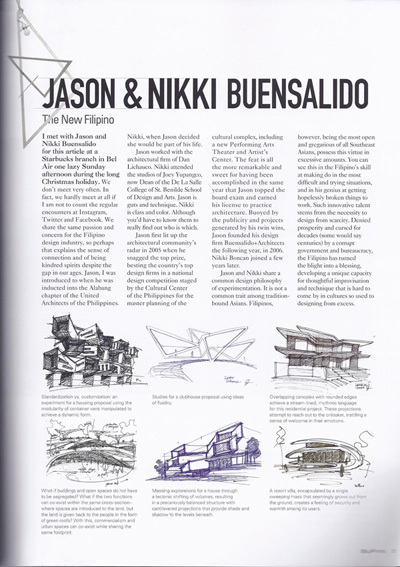 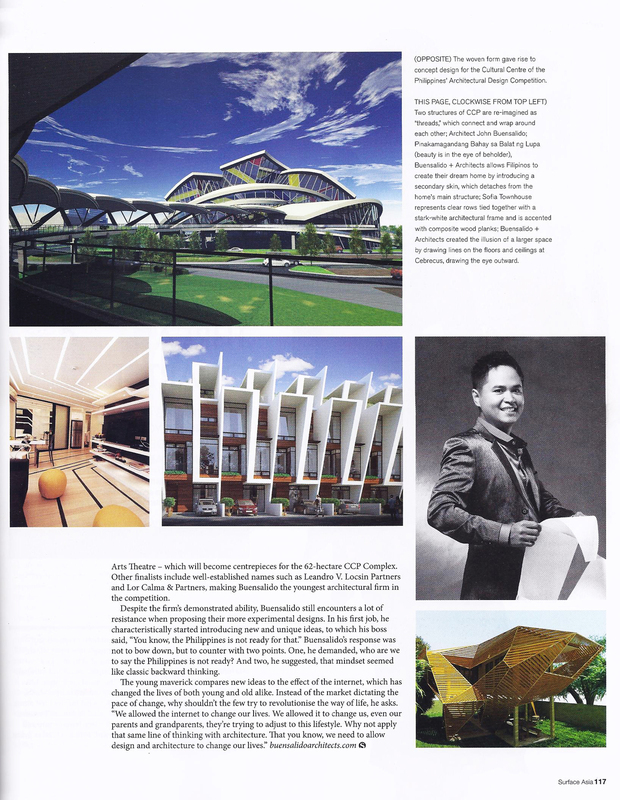 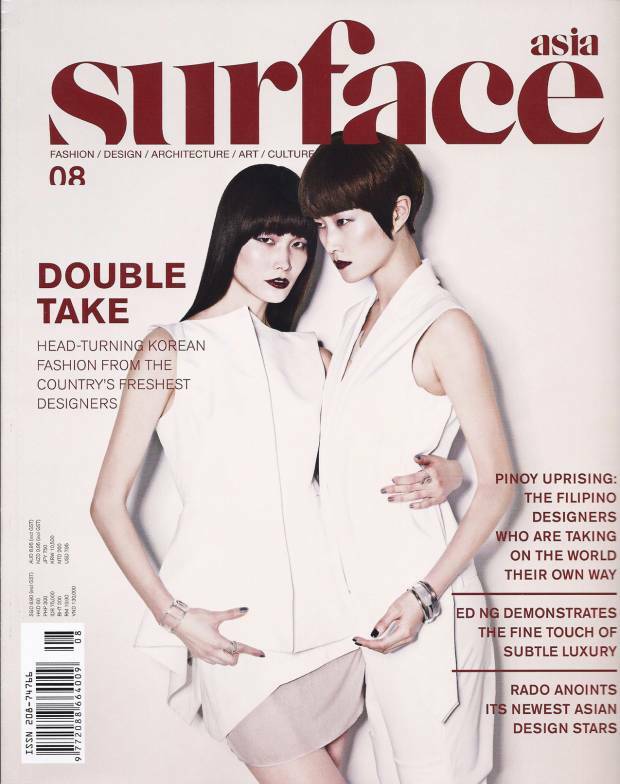 Thanks Daphne for featuring us and for helping us let people know that Filipino design can be contemporary too!